Enjoy Austin’s best craft beers, ales, loggers, and ipas with Austin Brewery Tour. 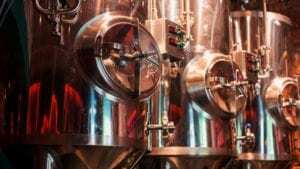 Austin has many of the best local craft breweries in Texas such as Jester King Brewery tasting tours, Oskar Blues craft brewery tours, and Austin Beerworks. Choose a Brewery Tour Package that works best for you. A Austin Brewery Tour is a great idea for your next Bachelor Party or even Bachelorette Party. Our customers who like breweries have also shown interest in Austin Wine Tours.